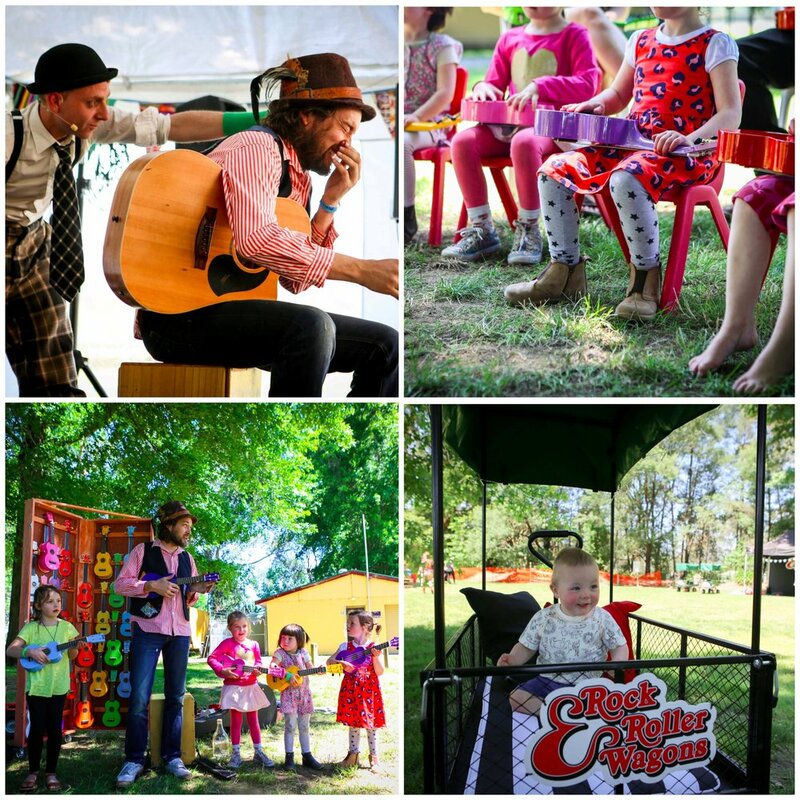 The Healesville Music Festival is set to take over town this November with a three day feast for the ears. 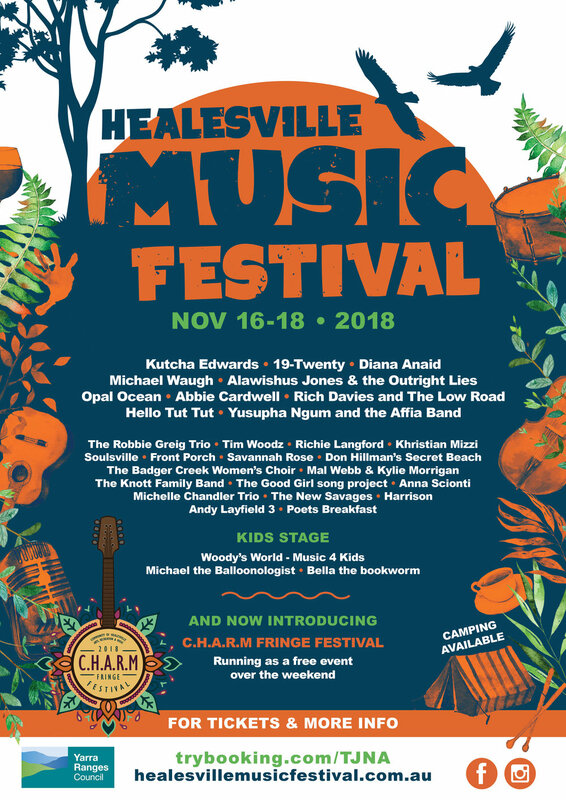 The main stage and festival headquarters will be located at Healesville Racecourse, hosting great acts such as Katcha Edwards, 19-Twenty, Diana Anaid. 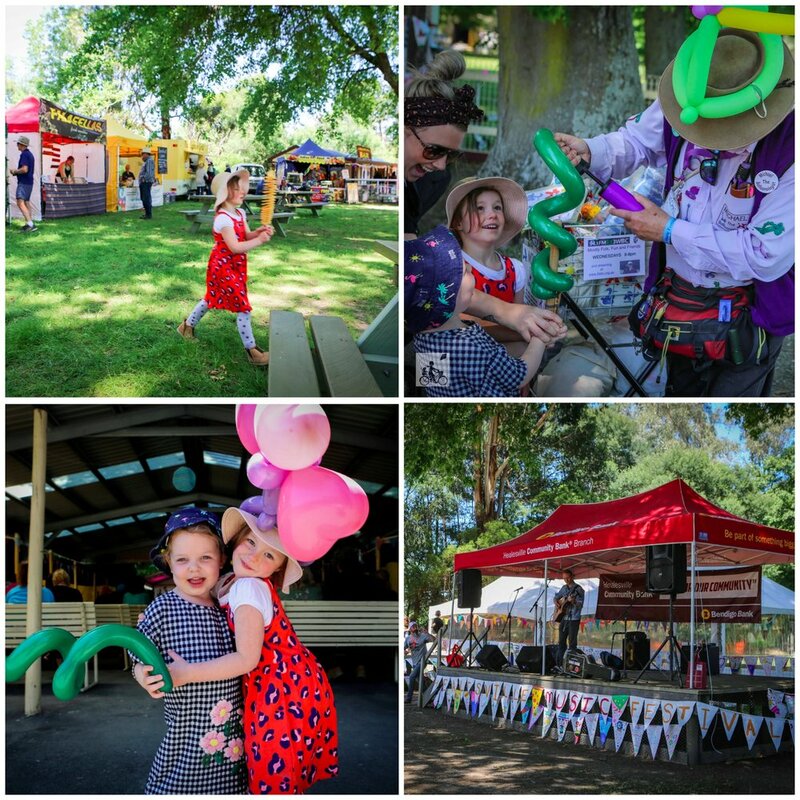 There is plenty for the family too with children’s activities over the weekend including ukulele workshops, instrument making, balloon art, story time, and games. You may wish to add camping to your ticket for the full festival vibe as well. 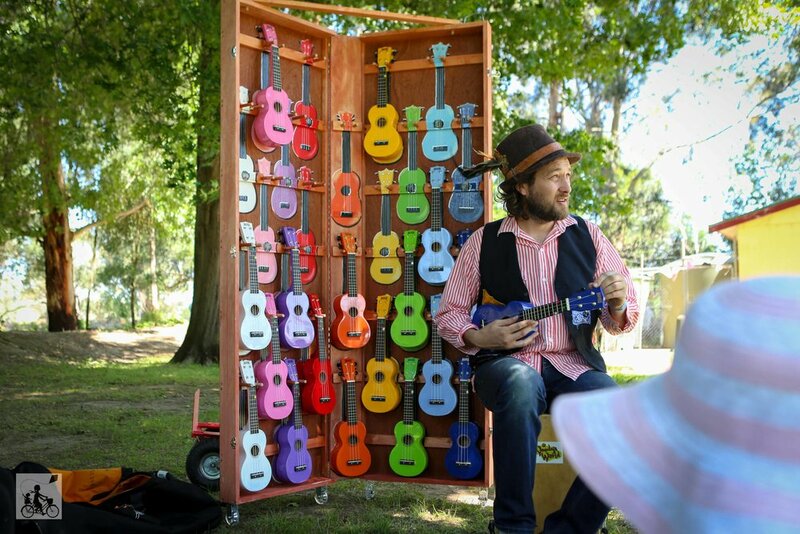 In addition to the music venues there will also be a free community stage and market. The C.H.A.R.M Fringe Festival will be taking place at the entrance to the racecourse, ensuring the entire community can be involved in this fantastic local event. Children 13 years old and under are Free!